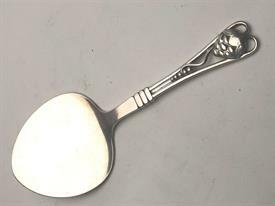 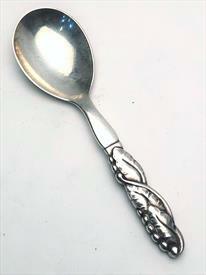 Georg Jensen of Denmark Sterling Items for sale affordable pricing ! 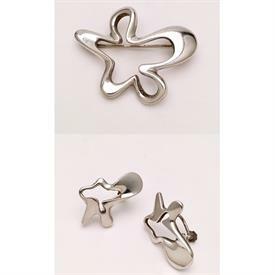 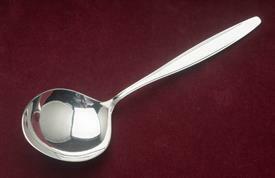 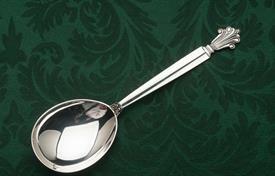 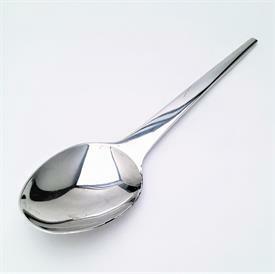 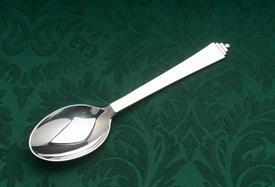 This is our complete list of all in stock items that we carry in Georg Jensen Silver Products. 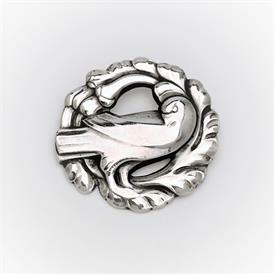 ,1940'S Dove Brooch. 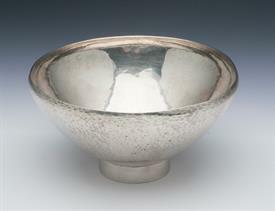 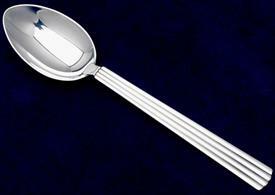 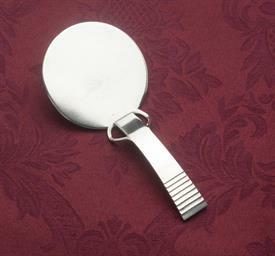 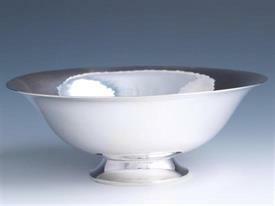 Designed By Christian Mohl-Hansen For Georg Jensen. 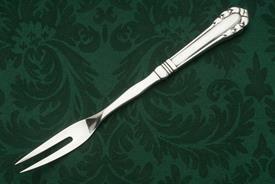 Style 165. 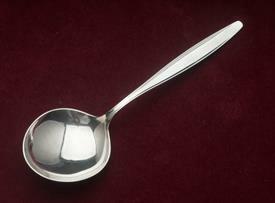 1.6" Wide, .32 Troy Ounces. 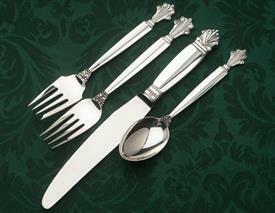 ,4 Piece Place Setting Acanthus By Georg Jensen Sterling Silver Denmark (Knife 8.9",Fork 7.2",Salad 6.7", Tsp 6.1") Weight 4.80 Troy Oz. 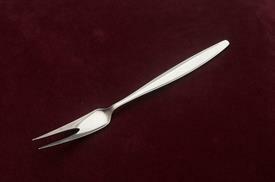 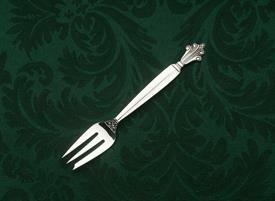 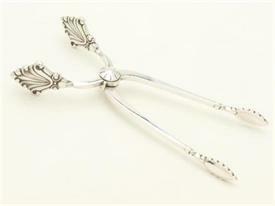 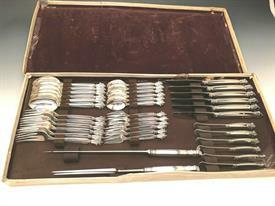 ,2 Tine Beef Fork 8 3/8"
,3 Tine Pastry Forks 5.5"